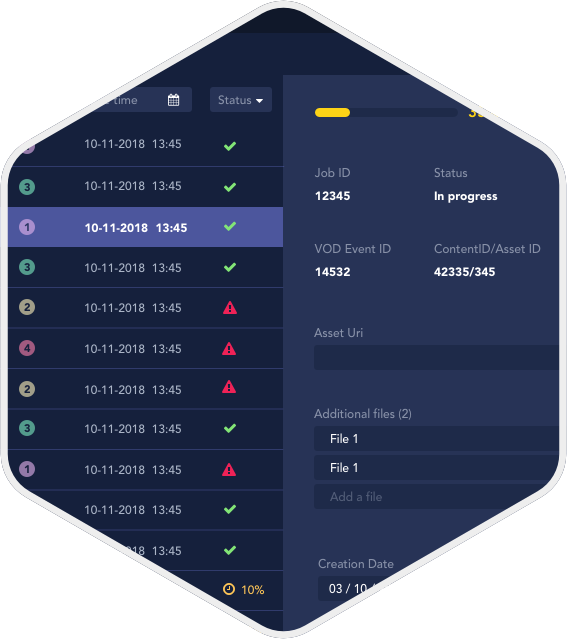 MediaCode is an AWS-hosted workflow manager able to accept raw asset files from content producers and channel them down a full processing chain. 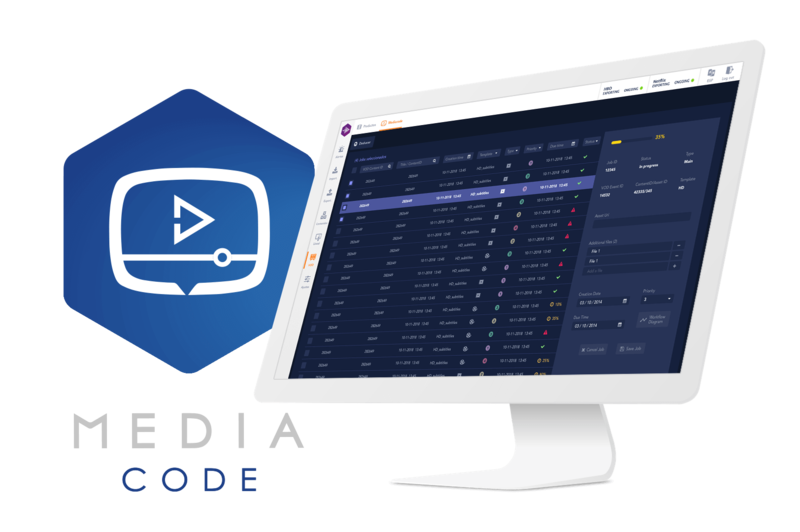 MediaCode manages all the steps involved in media file processing directly in the cloud: ingestion, encoding, subtitle embedding, quality control, and publication. 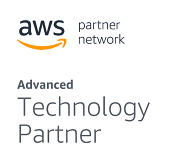 Different, complex workflows are defined and managed by means of dynamic job templates taking advantage of AWS Step Functions. The customer, a European tier-1 pay TV operator (700K subscribers by end of 2018), has set up an aggressive plan to modernize and grow their service in a highly dynamic market driven by content offer.  Starting July 2018, Optiva Media took responsibility as the operator’s prime contractor for the encoding of VoD media files. 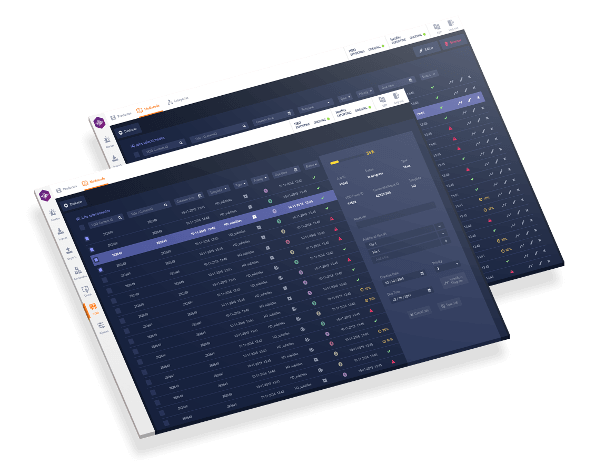 Transcoding is handled by ATEME TITAN File, which is virtualized in AWS and integrated within MediaCode ecosystem. Quality control relies on BATON product from Interra. Current processing load (early 2019) is around 1.1K content hours/month. 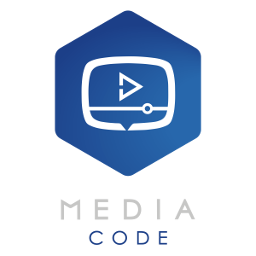 Mezzanine formats supported: .mov, .mxf, .mp4, etc.